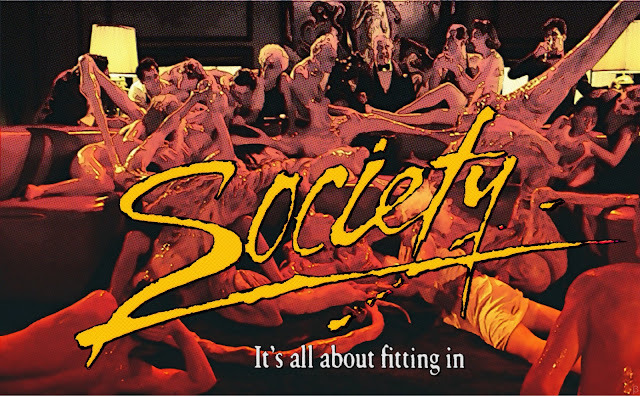 Terry Frost and Jay Bauman join Mike to look at the 1989 film from director Brian Yuzna, Society. The film stars Billy Warlock as Bill Whitney, a suburban teen who feels that things are amiss in his life. 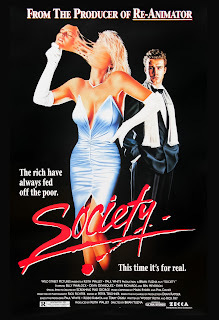 Listen to "Episode 375 - Society (1989)" on Spreaker.